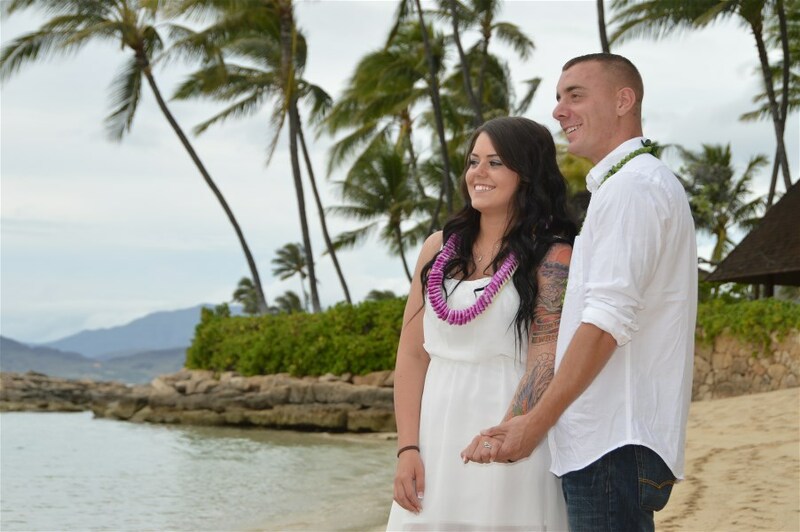 Ko Olina Beach Weddings: Love this Shot! I just love this shot at Lanikuhonua Beach. Have to post it!